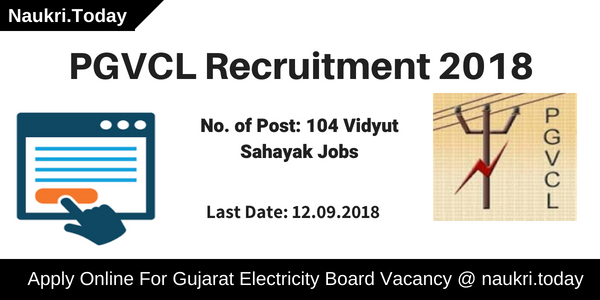 PGVCL Recruitment Notification 2018 for 104 Vidyut Sahayak Vacancy: Paschim Gujarat Vij Co. Ltd. has issued notification for 104 Vidyut Sahayak posts. Interested and eligible candidates may apply through online mode for PGVCL Job. Starting Date of submission Online Form is 23rd August 2018. Applicants can submit their form before the last date i.e 12th September 2018. PGVCL Vidyut Sahyak Vacancy Online Form direct link is available at the end of the article. Furthermore, information regarding Gujarat Electricity Board Recruitment checks below article carefully. Gujarat Electricity Board is inviting online application for recruitment of 104 Vidyut Sahayak Vacancy. Through written examination applicants will select for Junior Assistant vacancy. Gujarat Electricity Board Vacancy of Vidyut Sahayak is available for all interested and eligible candidates. This is a great opportunity for candidates who are searching PGVCL Vacancy 2018 Notification. Rest of details like eligibility criteria, application fees, selection procedure and how to apply is mention below. 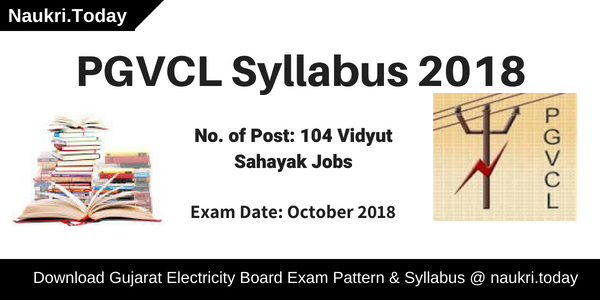 Important Date of PGVCL Vidyut Sahayak Job 2018 – What is the Last Date of Gujarat Electricity Board Recruitment? Interested applicants must fulfill eligibility criteria of PGVCL Recruitment 2018. Candidates those are going to fill application form must check education qualification, age limit and other parameter information to ensure your eligibility. The details are mention below. Applicants must be completed full-time Graduation in regular mode from a recognized university in any discipline. The university is duly approved by UGC/AICTE. No minimum percentage require for PGVCL Vacancy 2018. Applicants also have knowledge of Computer for PGVCL Vidyut Sahayak Recruitment 2018. Good Command in English & Gujarati Language is also required. Candidates age criteria are decided as on the release date of advertisement. Unreserved category applicant should not be more than 30 years. The maximum age requires for reserved category is 35 years. Upper age relaxation is applicable as per govt. norms. For more information check PGVCL Recruitment Notification. Applicants selection will be made on the basis of written examination mode. Applicants those are qualified the written examination in giving scenario will applicable to join vidyut sahayak post. There will be 100 questions asked in the written test, which have equal 100 marks. 1/4 will deduct for each wrong answer. 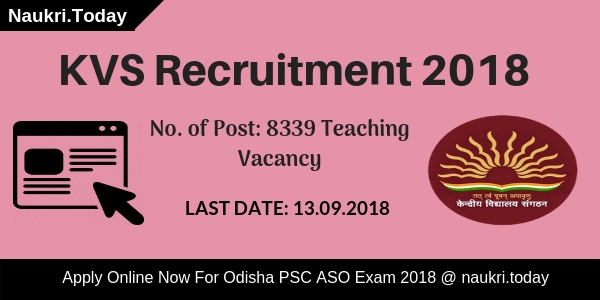 For further information check PGVCL Recruitment Notification 2018 and Click Here. The department of Pachim Gujarat Vij Co. Ltd. will pay a fixed salary to candidates for three years. After three years, they will receive Rs. 25000- Rs. 55800/- for PGVCL Vidyut Sahyak Job as per Govt. rules. Check below section for more details. Participants those are interested and eligible also for PGVCL Vacancy 2018 may apply through online mode only. Those candidates are going to apply online for Junior Assistant post must have valid email id, photograph, scan copy of photograph and signature. The online application form filling procedure is mention below. First of all, applicants go to the official site pgvcl.com. Click on the link to apply online for PGVCL Vidyut Sahyak Recruitment 2018. First, register as new applicant with filling up personal information. After that, you will receive a unique id and password. Log in with your personal id and password. Enter other remaining information on your PGVCL Recruitment Application Form. Make payment of application fees of Gujarat Electricity Board Vidyut Sahayak Vacancy 2018. Now Submit your PGVCL Junior Assistant Job online form. Take print out it for further reference. Conclusion: Gujarat Electricity Board has issued notification for filling up 104 Junior Assistant vacancy. Apply Online here for PGVCL Recruitment 2018 through online mode. The last date of submission PGVCL Vidyut Sahayak Job Application form is 12.09.2018.